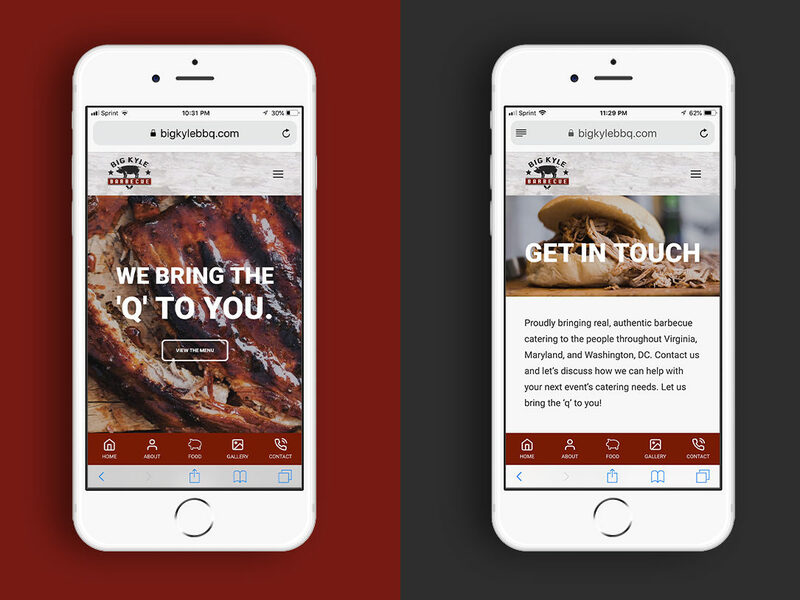 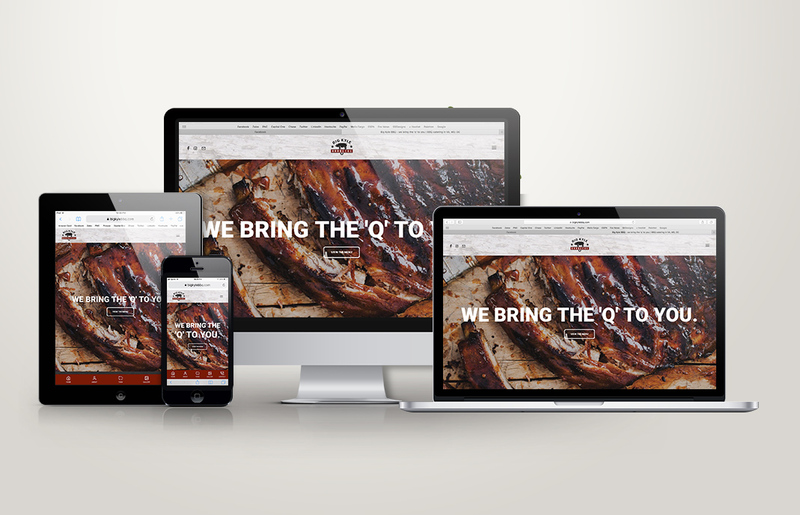 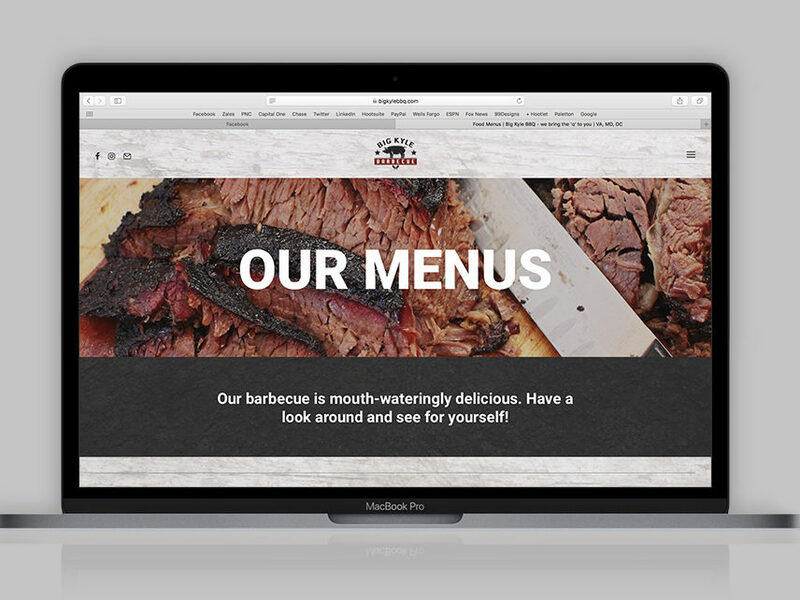 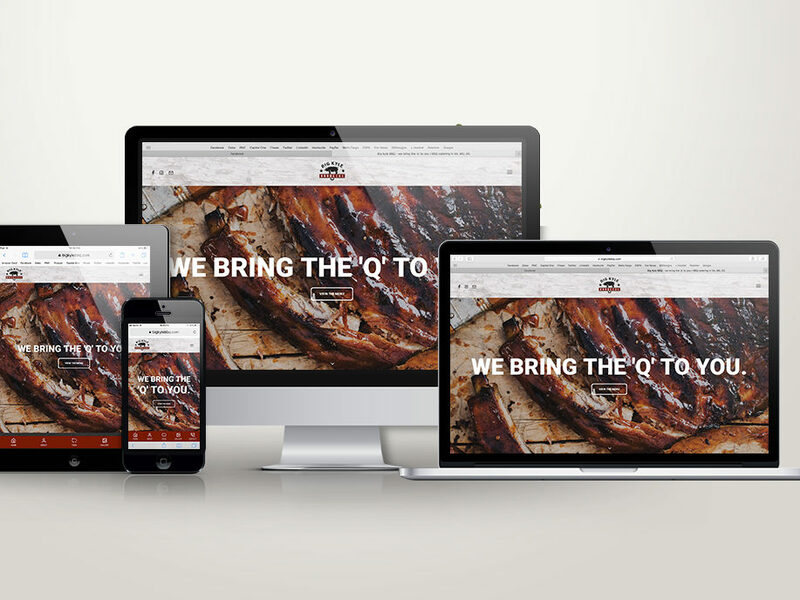 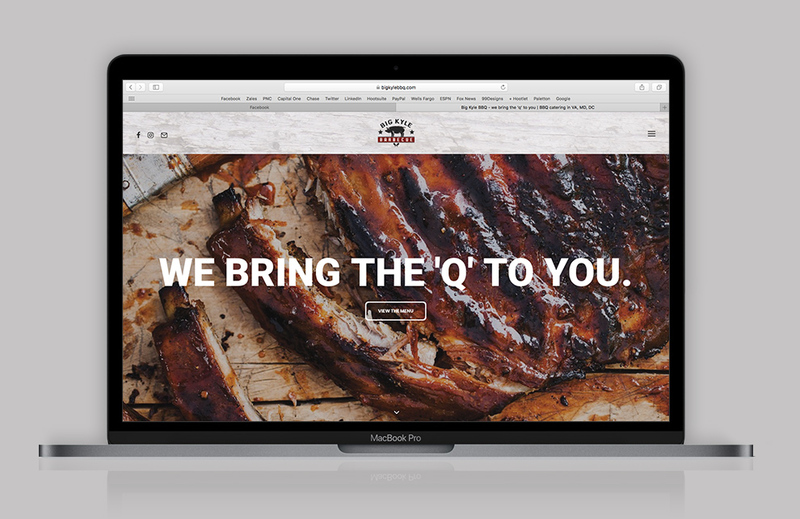 Big Kyle BBQ, a start-up BBQ catering service in the DMV (DC, MD, VA) was in need of a brand identity and a design for their first-ever website. 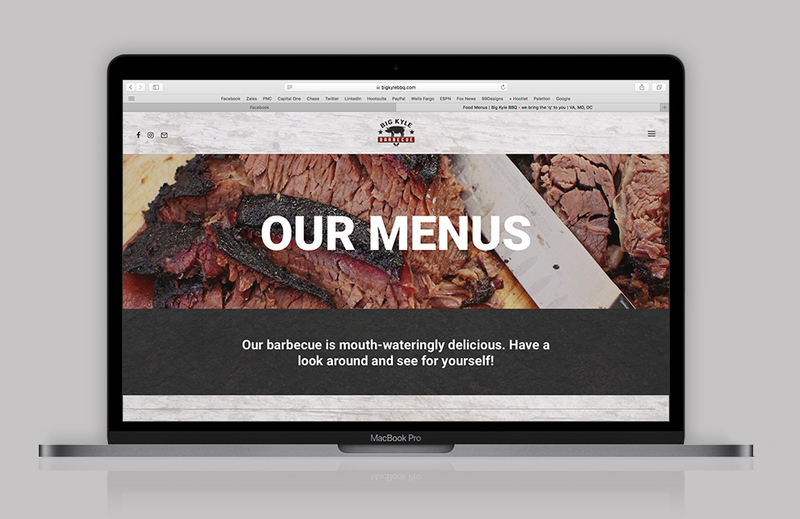 They wanted users to be able to get all their business contact information and a list of their menu options directly from their site. 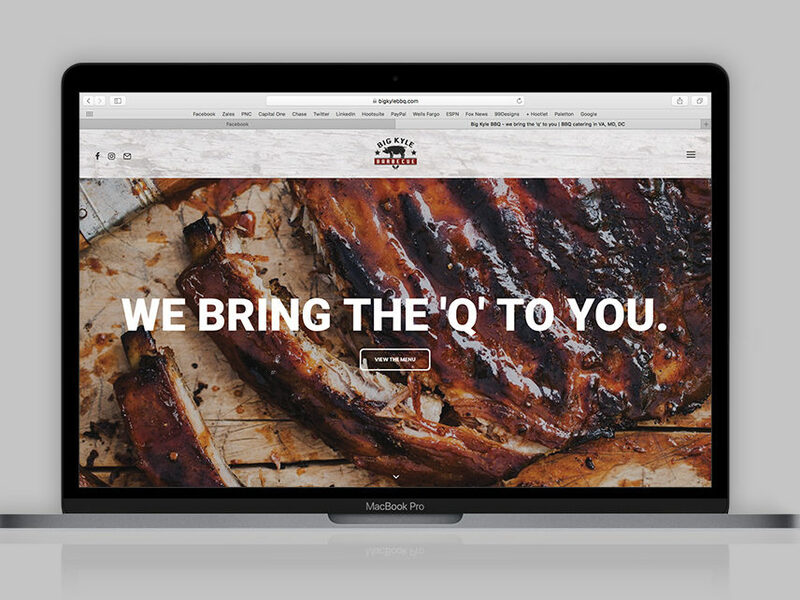 They were also hoping for a way for folks to submit requests for event catering price quotes. 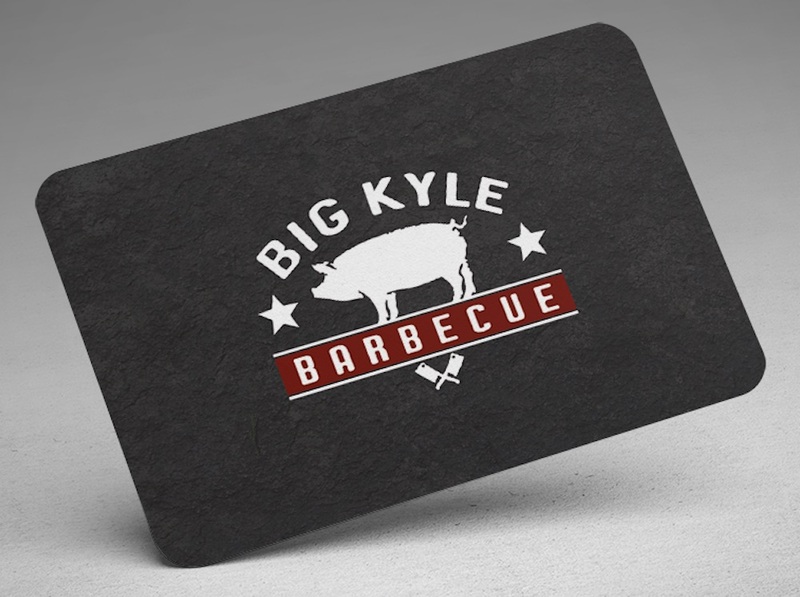 I was eager to get started on this. 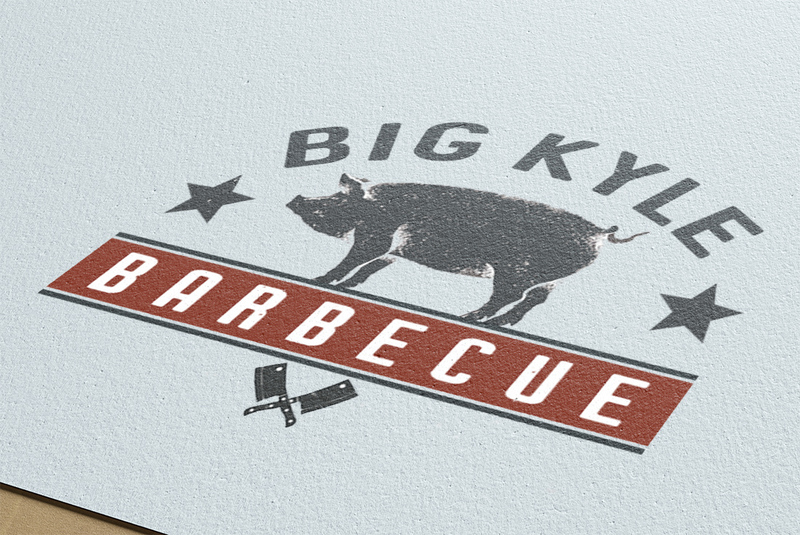 The finished project is a masculine logo and brand identity that cuts through the noise. 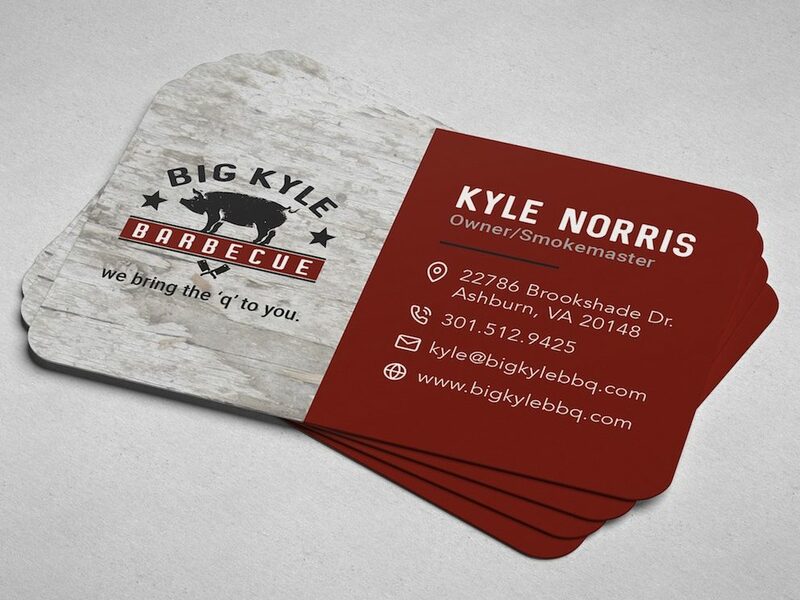 Big Kyle’s website features responsive design with brilliant high-res imagery, charcoal/whitewashed wood textures throughout, a user-friendly bottom nav bar, interactive food menu page, built-in quote request forms, and all of the standard business info you’d expect – all in a modern, classic barbecue smokehouse style.